“Join our friends from All-City Cycles at BicycleSPACE Adams Morgan for S24O (Sub-24 Hour Overnight) on the C&O. 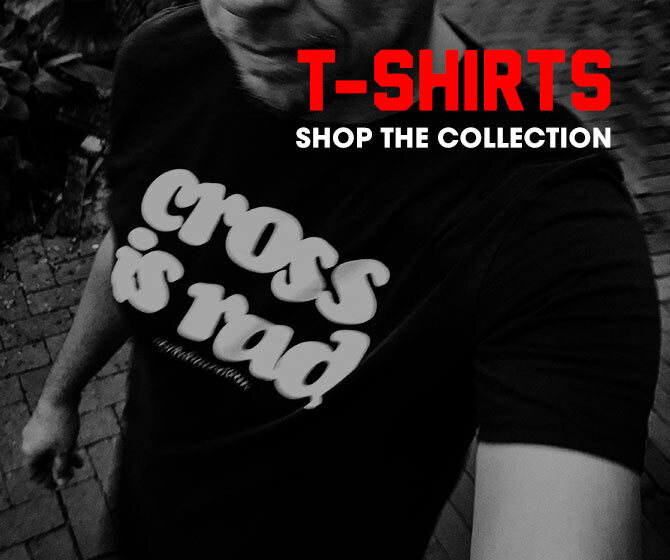 Talk to folks from All-City and check out some new gear at the shop from 3:30 to 4pm. Wheels up at 5:00pm. We’ll ride up the canal for 18 miles or so and set up camp. Some light refreshments will be provided, but plan on bringing your own food/drink and anything you’d like to grill. 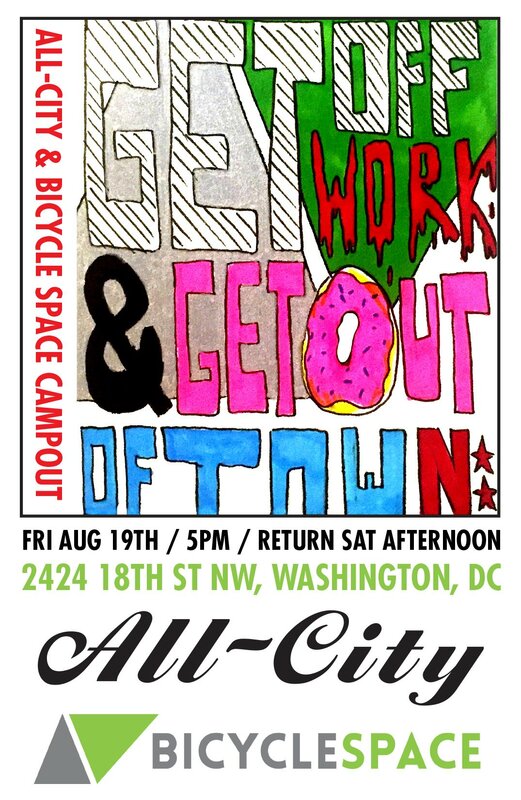 For more details, visit the All-City + Bicycle Space Campout Facebook event page.